The basics of everything you need to know to save all your own seeds from based on 25 years experience in this land. Written by Kay Baxter, CEO of the Koanga Institute. Learn everything you need to know to set up your own bioregional seed bank – Your future food security! 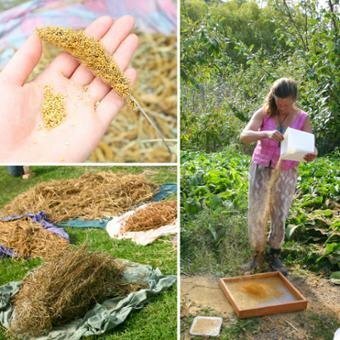 This 10 day workshop will give you the skills and understanding to grow and save your own seeds, and to ensure that the seeds you save will be high quality, for longevity and with the potential for optimal nutrition. 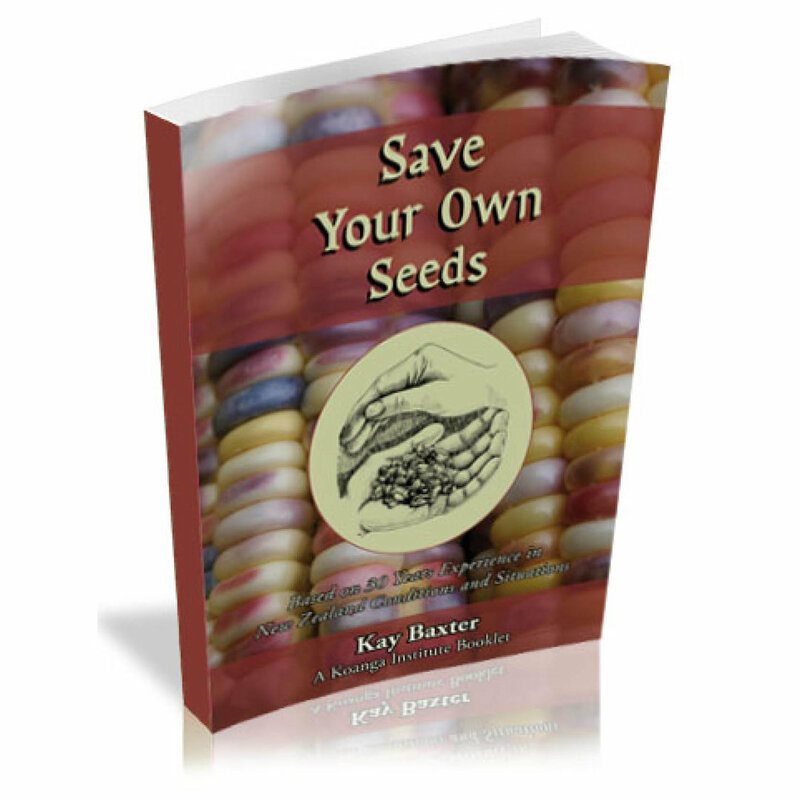 Whether you are planning to set up a seed bank for a larger community, or would like to address food security for your immediate family, here you will find the skills and resources required. Processes taught are very low tech, and could be adapted to suit any situation, including rural villages without electricity or technology.